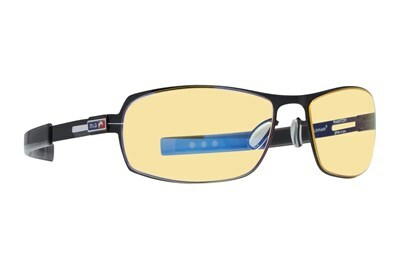 The Gunnar Vayper is extremely lightweight and features a wider fit. 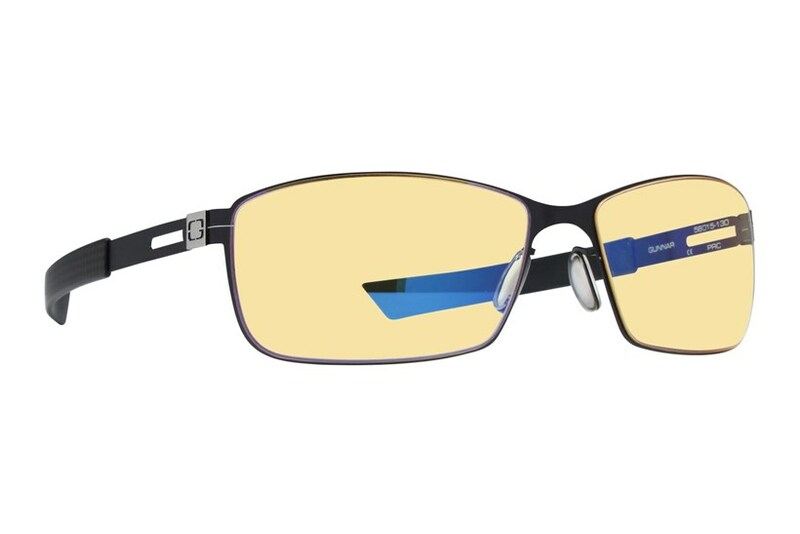 Structural flexibility and silicone nose pads give this frame the capability to adapt to any face. Low carbon steel, high tensile and polymer injected components provide amazing durability. 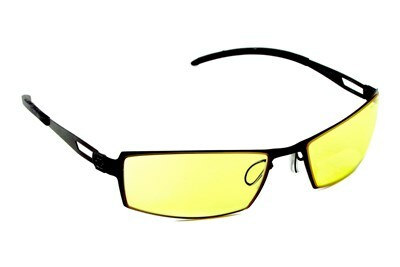 As part of Gunnar's Advanced Gaming line, you will forget you have the Vayper on as you spend hours playing your favorite games. When you see better, you play better.